The Summer Food Philosophy program will (hopefully) give you lots of inspiration and motivation to Love Your Life Style even more (if you already love it) and set your wheels in-motion (if you need a kick start). Here, I present to you The Macrobiotic Lifestyle which focuses on the “Big” Picture of Living in order to Fine Tune your Health, Happiness, and Well-being. Macrobiotics is a system that can be used to create extraordinary health, through using both traditional wisdom & modern knowledge to ascertain the underlying causes of an individual’s current health challenges, and make adjustments to their food and lifestyle choices that support health improvement. 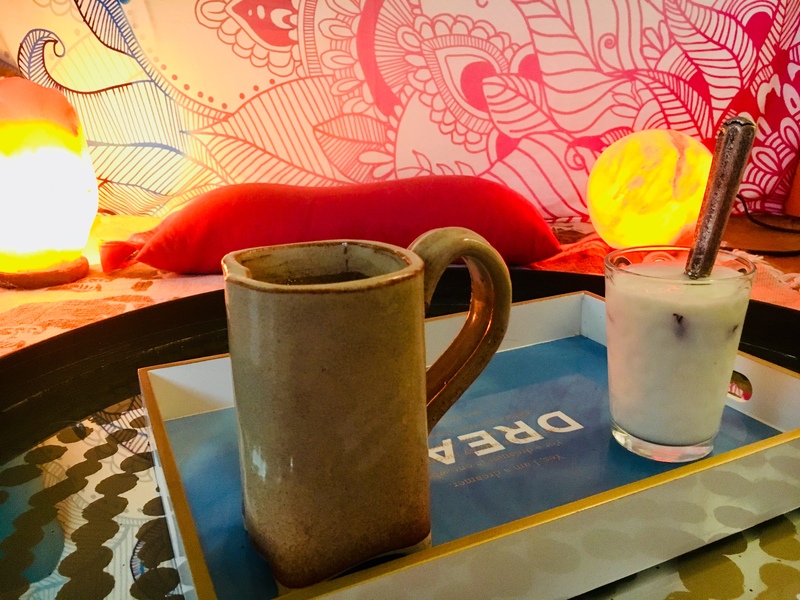 Not simply a “diet,” macrobiotics recognizes the profound effects food, environment, activities, and attitude all have on our body-mind-emotions. Below you will 5 Basic Steps from the Kushi Institute. I call them Your Macro Manners! Mind Your Macro Manners- Pay attention to the relationship between Hunger and Eating. It seems so basic, but consider the variety of reasons and circumstances you Eat other than Hunger. Abundance- I just went to the grocery store and have lots of new food to sample at home. Emotions- The effect of food helps me process some interpersonal drama. Opportunism- There is a smorgasbord of food in front of me to indulge in. Practicality- I feel the need for a quick burst of energy. 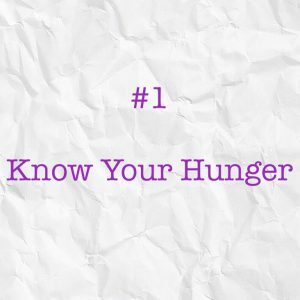 On the flip side, if you are really going to “Know Your Hunger,” also consider the reasons you avoid Eating even though you are Hungry. 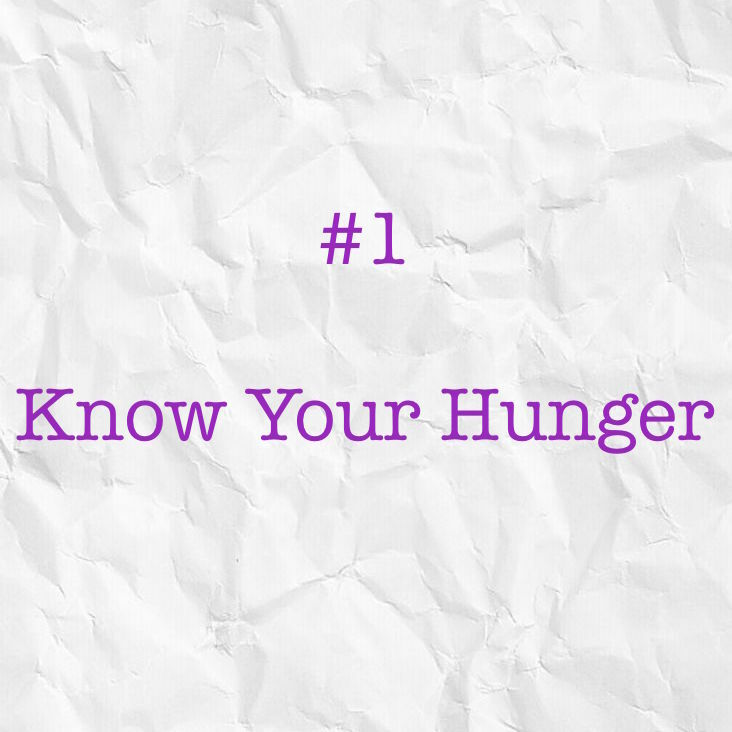 Hunger is defined as a feeling of discomfort or weakness caused by lack of food, coupled with the desire to eat. Therefore, to alleviate Hunger you must fulfill your desire by Eating meals that counter feelings of discomfort and weakness – meals that provide satisfaction, comfort, and strength. 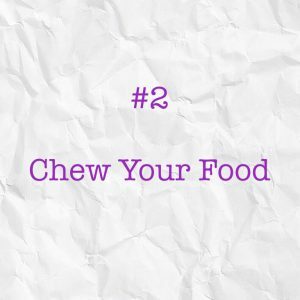 Mind Your Macro Manners- Have you ever practiced chewing? It can be difficult to remember, kind of like practicing 3-5 breaths in each yoga pose. It’s amazing how distracted we can become from something so basic! We talk a lot about posturing at Yoga Current so keep up the good work with your practice of Asana! The Yoga practices directly support this healthy eating habit. In silence and/or solitude, with open palms take a breath and feel gratitude. Mind Your Macro Manners- Eat as much as you want and leave the table satisfied (not full). This takes us back to Macro Manner #1, “Know Your Hunger.” Can you identify the difference between hunger, satisfaction, and fullness? Note: If you are moaning and groaning and rubbing your belly over how “Satiated” you are after a meal, chances are you are more than satiated, you are stuffed, aka Full. I grew up reading that I should drink 8-10 glasses of water a day. I never found this to be very effective because it leaves so many factors are up in the air. For example, Timing. When do you drink your first 3 glasses, your next 5, and final 2 glasses of water? Also, Practicality. If you are eating foods that already contain water like fruits and vegetables, then do you really think you need as much water as a person eating a high sodium diet from restaurants and meat and potatoes? Thirst is a sign of dehydration and should actually be avoided. Drinking a tall glass of room-temperature water 30-minutes before a meal will satiate your body of thirst and prepare for nutrient absorption. Also, a warm herbal tea after your meal can be beneficial for nutrient absorption. Mind Your Macro Manners- Stay Hydrated with Water and Low/No Caffeine Drinks. Coming Soon………….. RECIPES + MACROBIOTIC VIDEO BLOG! Next StoryA Side of Fresh Veggies! 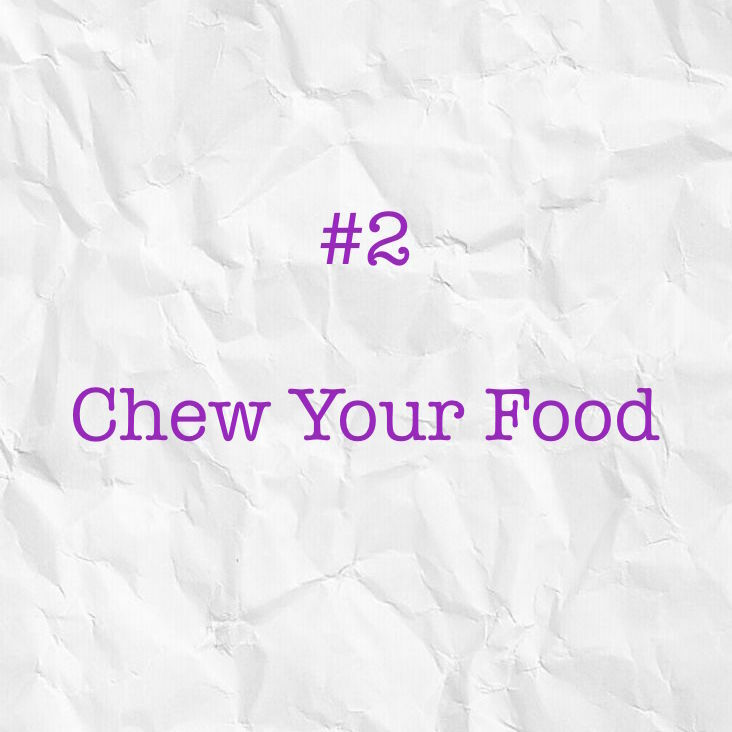 Thanks for providing some good tips on eating healthy. One should show some respect for their food by sitting down and giving thanks, not just eat on the run. Also, sitting down with someone and breaking bread is a great way to get caught up with a friend or family member. What do you think about having a beverage while eating your meal? I have always been taught to have a drink with a meal. Not to just wash down the meal, but also to prevent possible choking. But I have recently heard that a beverage during the meal dilutes stomach digestive juices and could cause digestive problems. You know, sometimes I like to have a drink with my meal to compliment the experience. But most of the time I opt not to drink with my meal, and as often as possible to drink before meals. If I’m at a restaurant I will finish my drink before the food comes and request not to have any refills once the food arrives. I’ve been a Massage Therapist for over 20 years and really appreciated how your video (safe yoga for back, neck and shoulders) explained the areas of anxiety (holding patterns) along with how/why yoga can help. I value and appreciate your help and support… as my experience with my own body, along with the feedback from my clients, I know everything you’ve said to be true. 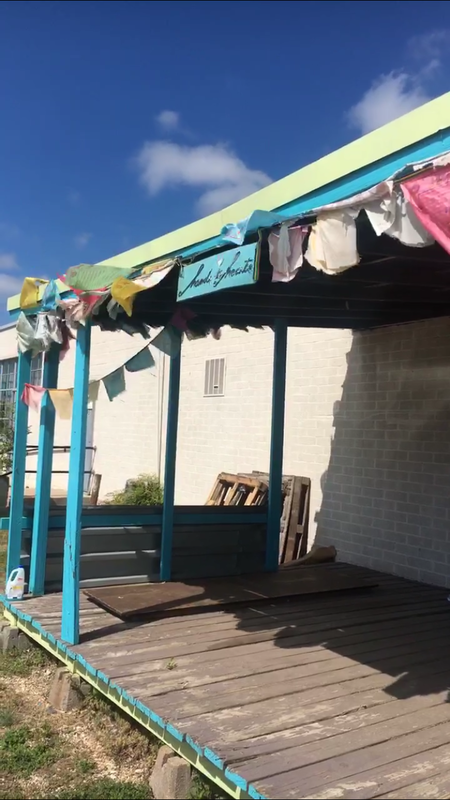 I moved to Bermuda over 3 years ago and am searching to be part of a group (of like minded people). I wish to incorperate yoga and eating sustainable foods and learn more about macrobiotic foods. Hi Lisa, thanks for your message. I’m happy to hear how the videos have had a positive effect for you and served your work with others. Really wonderful! Well, you will have to keep me in the loop as to how your experience is in Bermuda!